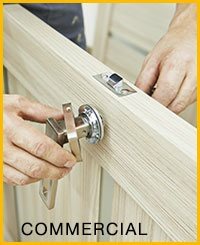 At Maywood Locksmith Service, we don’t just provide locksmith services, but customize them to specific needs. What works for one commercial setup might not work for another. Each of the countless clients we’ve served in the past was provided with a personalized solution in sync with their specific requirements. Now you can be next! There’s never been a better time to team up with us and avail a wide range of lock & key services. Locked out of your office? Require an overnight lock change? We can help you there! We value your time and understand how any delays in receiving the required assistance can have serious ramifications. Imagine losing access to your file cabinet an hour before an important meeting. In order to save your time and money, and to address the dynamic needs of businesses, our services extend round-the-clock. 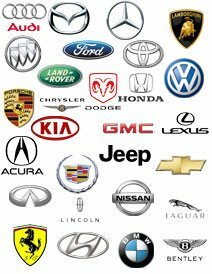 Whether you need us in an emergency or for regular locksmithing work, we are at your service, anytime and anywhere in Maywood, IL area. 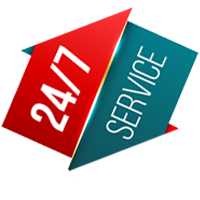 You can schedule our services at your hour convenience to avoid interruption in your business activities. Looking for a reliable, efficient and affordable commercial locksmithing partner? 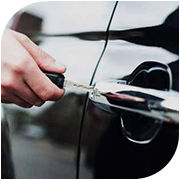 Choose Maywood Locksmith Service and get outstanding services delivered at your doorstep.